Rent To Own for 158.88+ tax per month with an Extended Warranty or 138.88+ tax with the Standard Warranty! 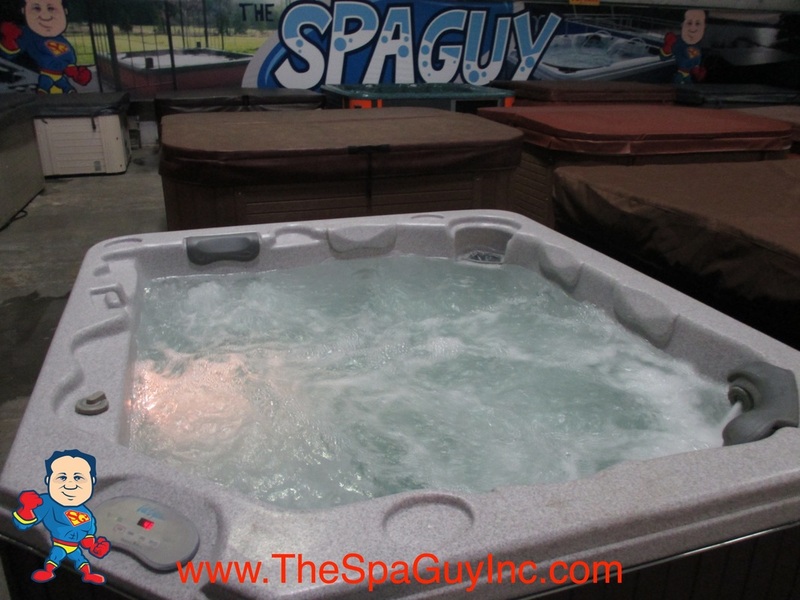 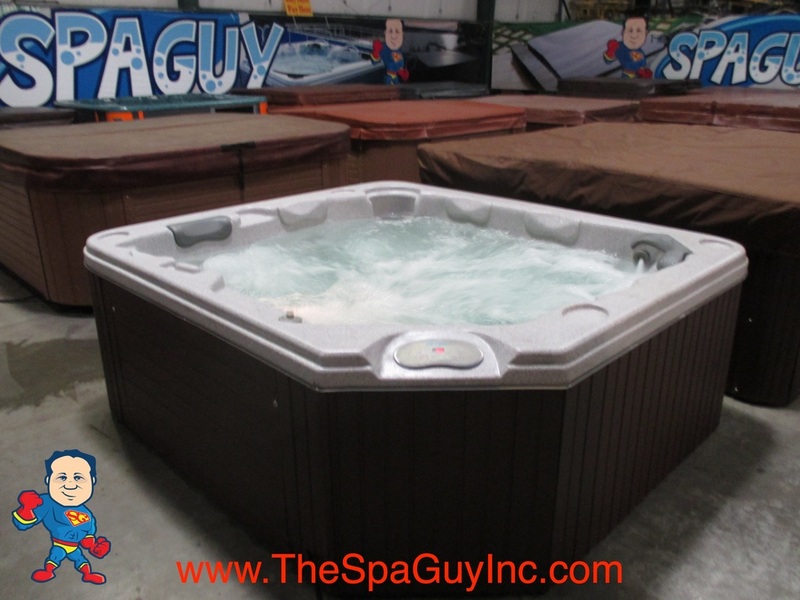 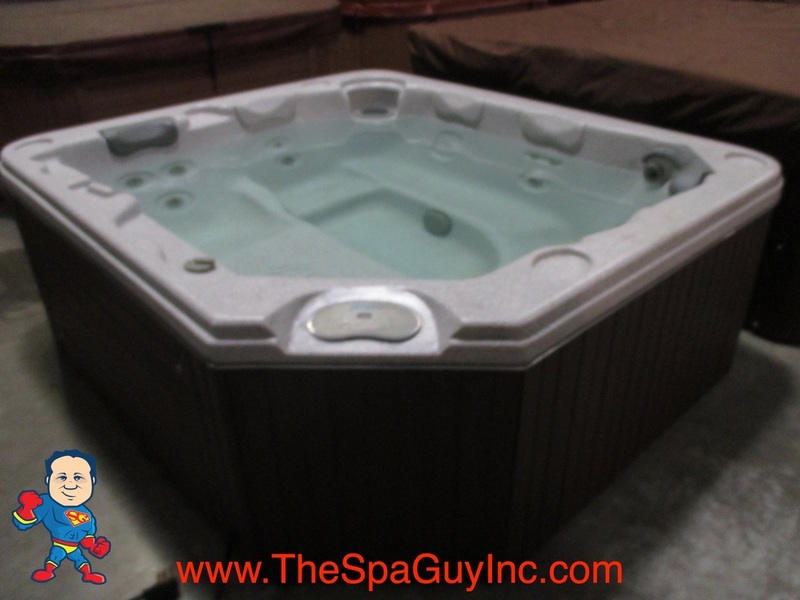 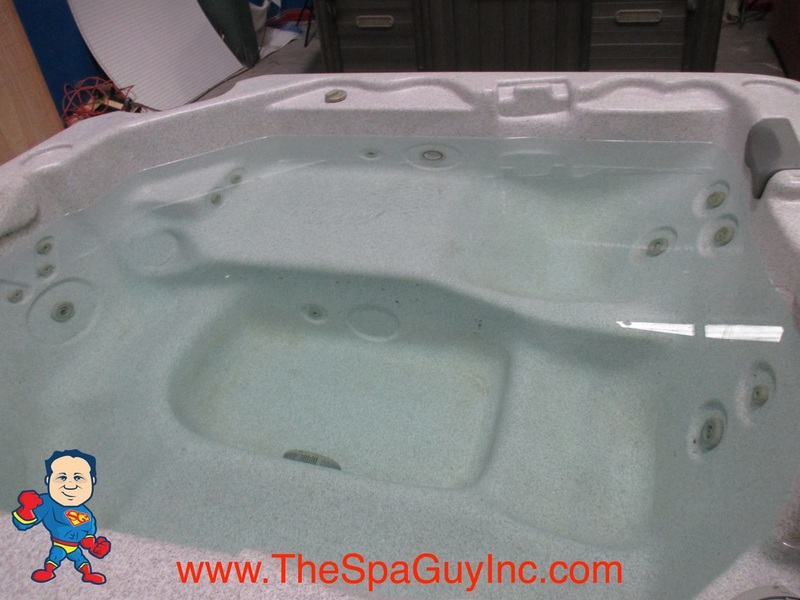 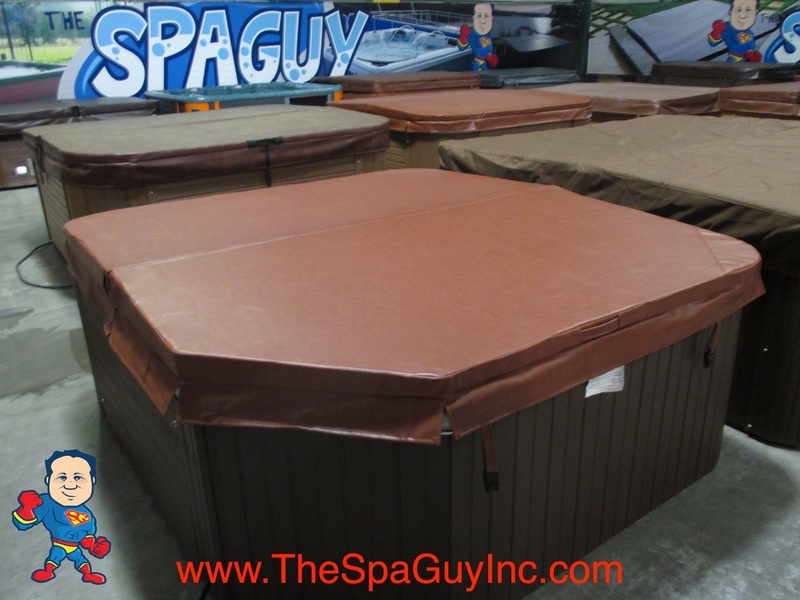 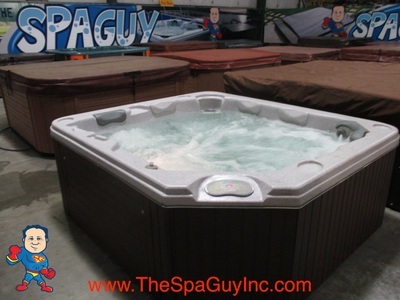 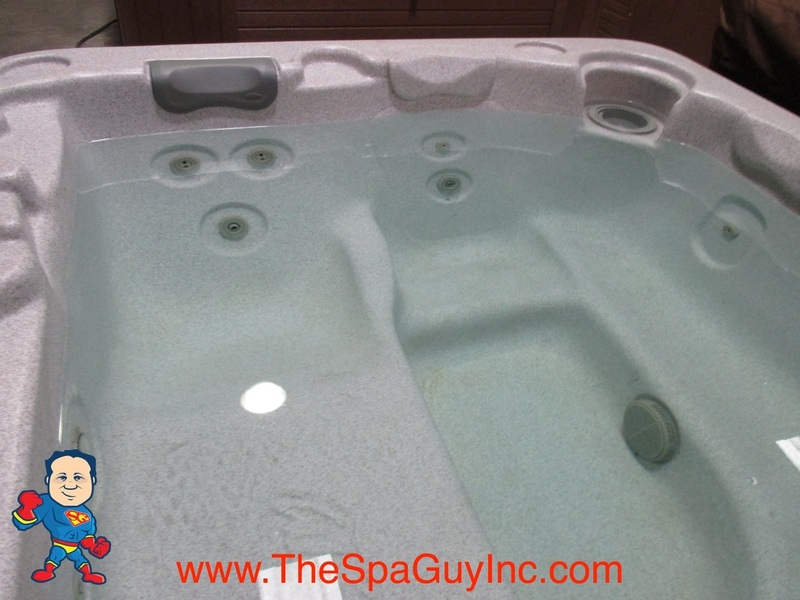 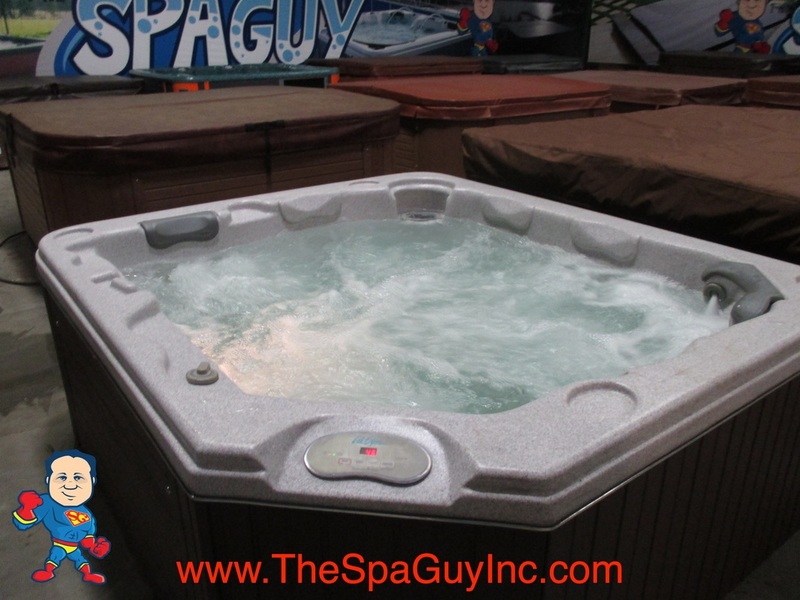 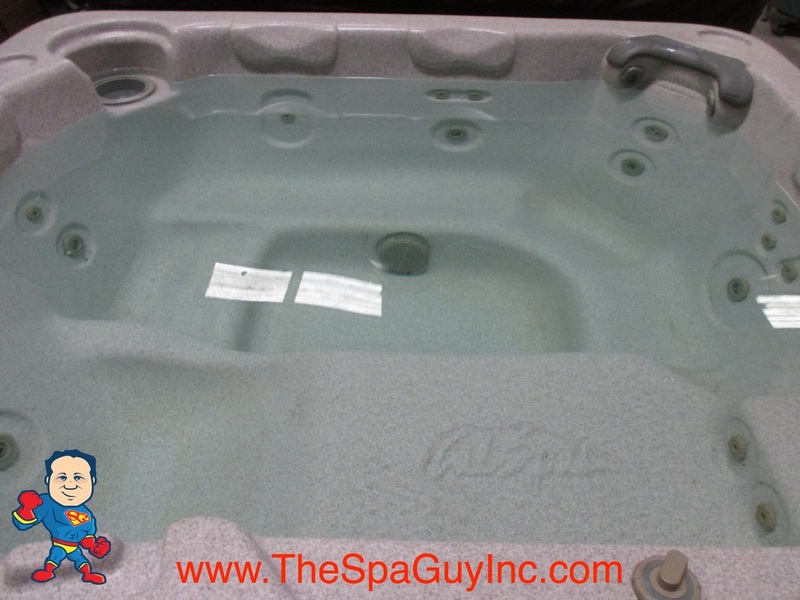 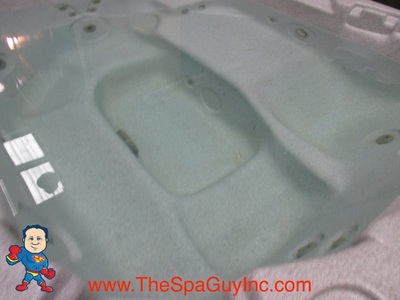 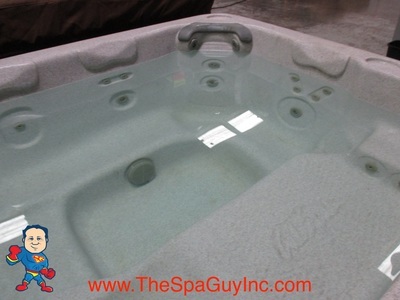 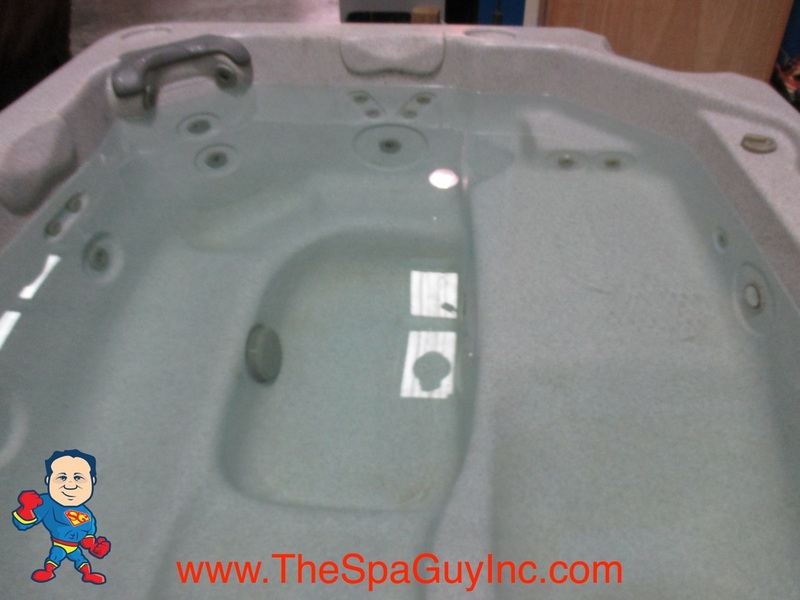 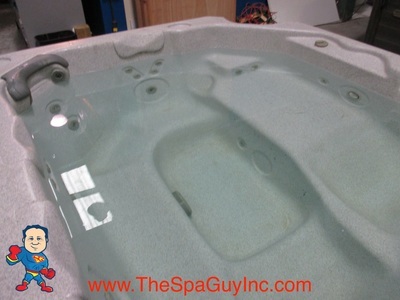 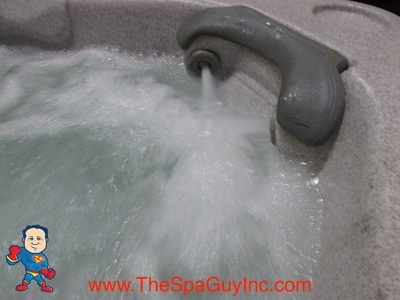 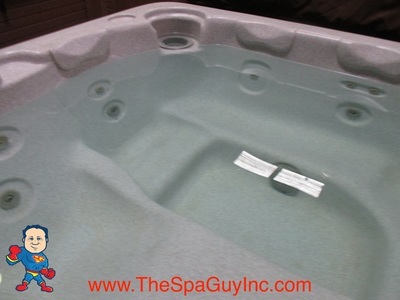 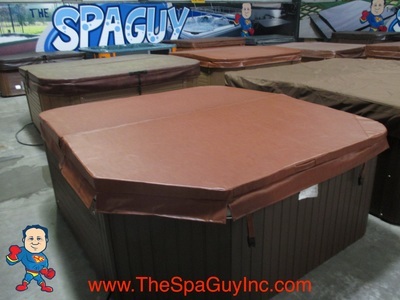 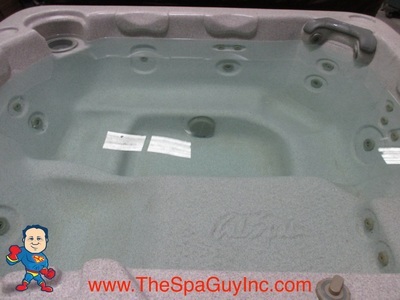 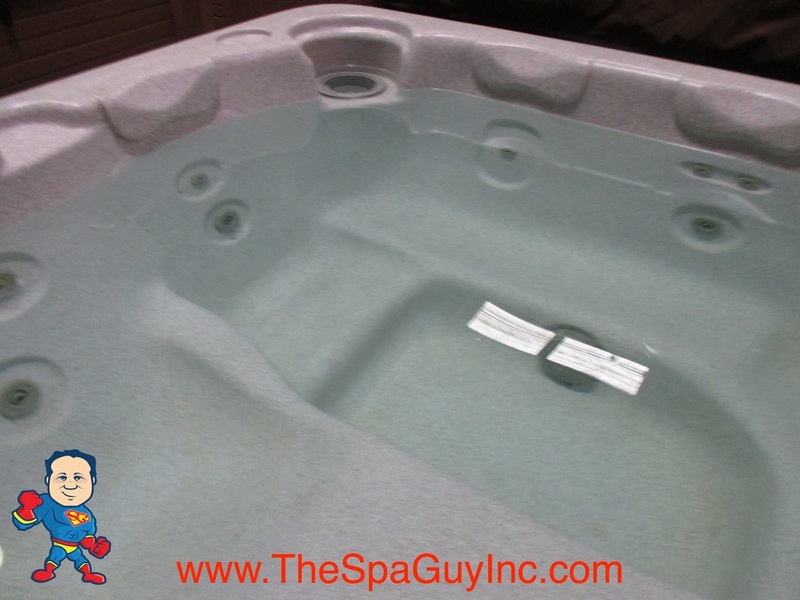 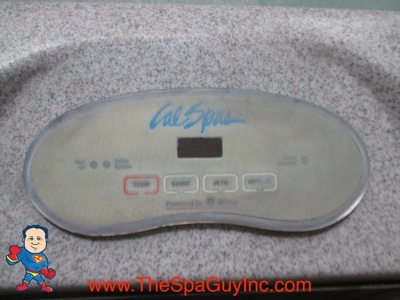 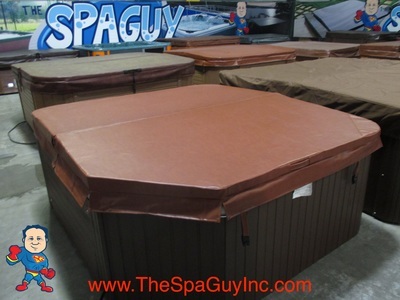 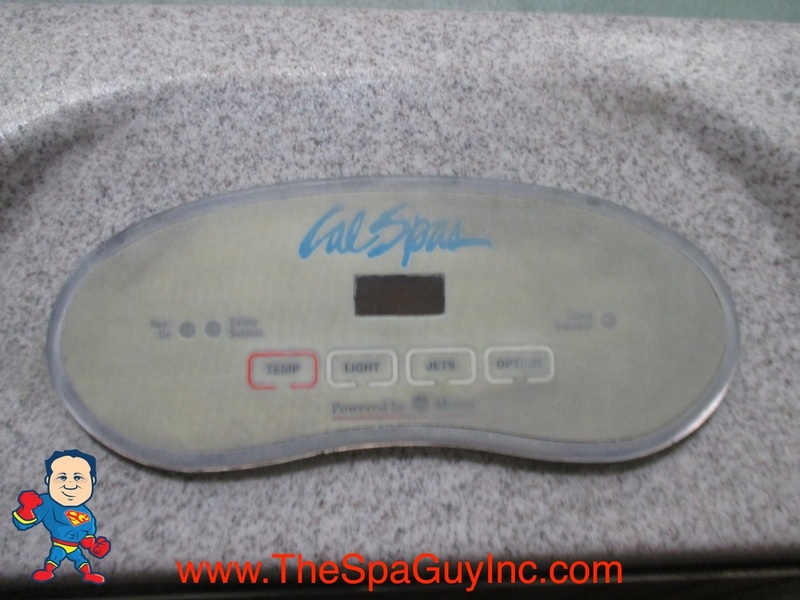 We Offer 12 Months Same as Cash on this Tub! Standard Financing..